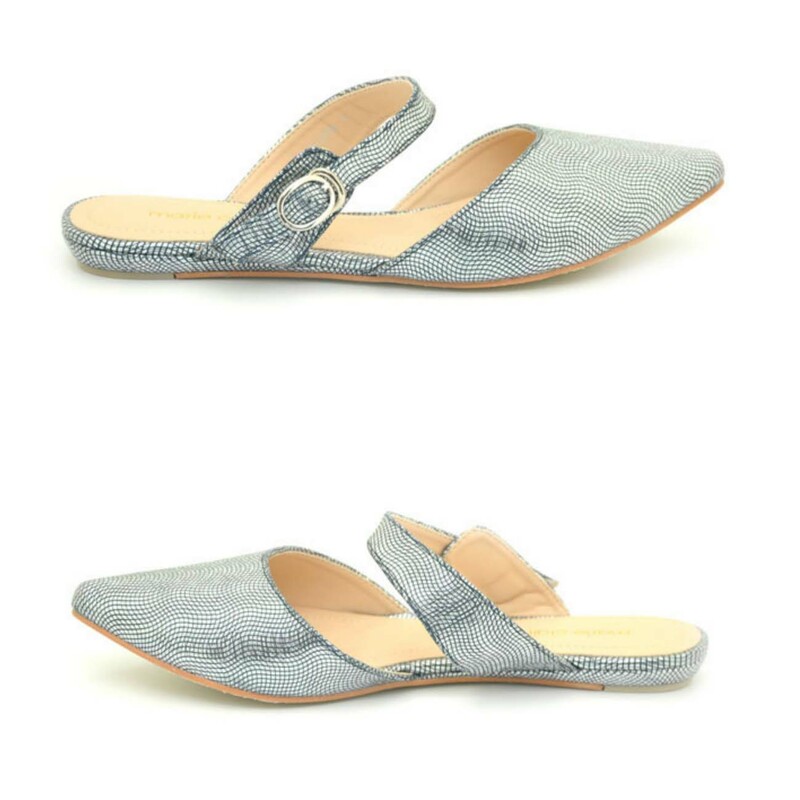 We don’t necessarily need to wear casual shoes only summer or for parties, but also we wear them in our daily routine. With the arrival of winter, need to wear pumps footwear are of high priority and the reason behind this that casual or pumps are more warm and comfortable to wear than sandals and chappals, when the dropping temperature and cold winds is out to get you. And the fact is,these shoes are more demanding and look totally amazing. Many brands launch their winter collection. 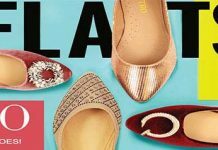 Among all other brands bata also offered his latest Bata Casual And Party Wear Shoes For Women 2016 that are very comfy and in reasonable price. Since 1894, Bata has been dominating innovations, not only in production and designs of new styles, but also creation of business models. It is not serving Only in Pakistan, but also in nationwide. Bata facilitate around the globe and respond to the needs and wants of their customers. 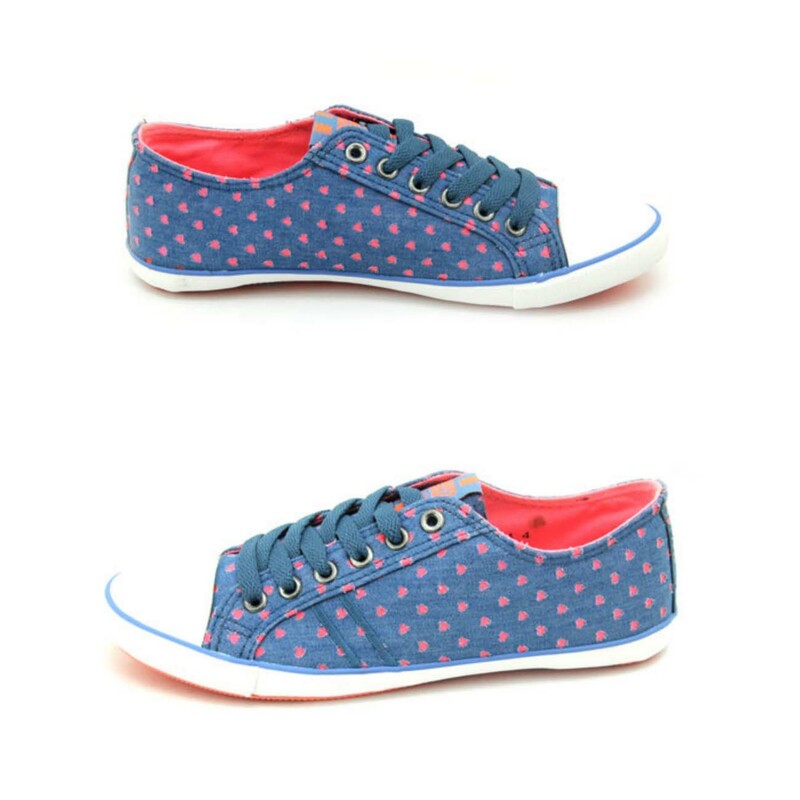 For over, 13 decades, it has been a leading edge of footwear designs for men, women and kids. Their headquarters located in Lausanne, Switzerland. This organization have 5000 retail stores in over 70 countries and production facility in almost 26 countries. There are hundred of choices to buy and wear footwear, but Bata footwear are always most demanding just because of their quality, reasonable price and lasting time. 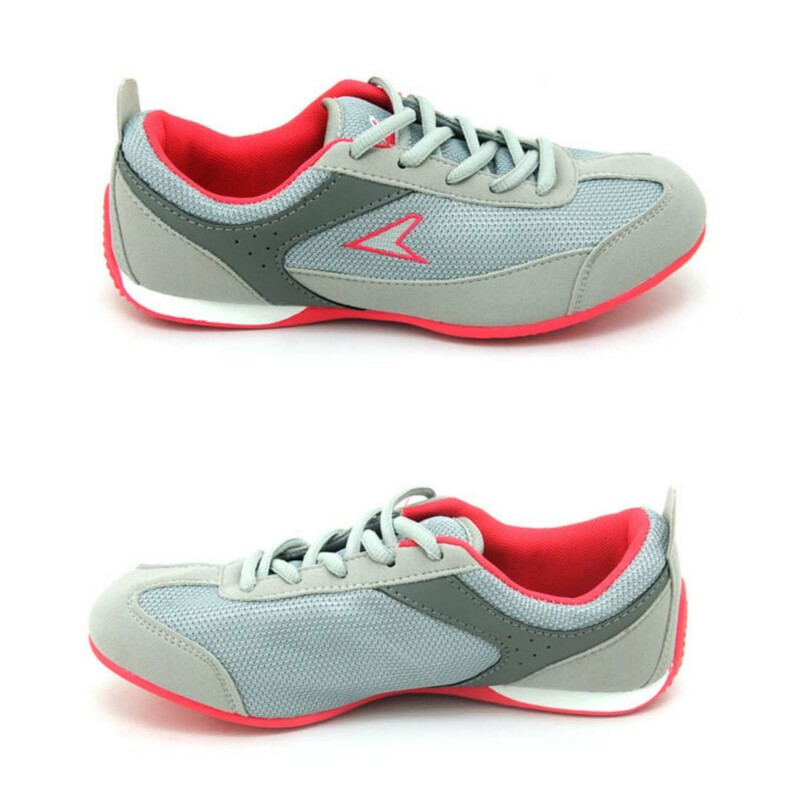 Price of casual footwear is form PKR RS. 1999.00 to PKR RS.2499.00/-. Bata is undoubtedly one of Pakistan’s top most footwear brands and there in not denying the very strong position that they are holding in Pakistan’s footwear market. It has been gaining more and more popularity and fame since they have launched. 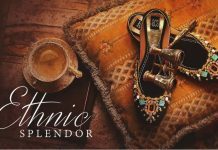 In 1894 Tomáš, Antonín and their sister Anna Baťa, whose family belongs to cobblers for generation has started to make shoes that came in the fashion market. In very start that company employed 10 employees with full week job, but their highest success this ration got increased. Startlingly they made shoes from leather, but after serious attacks on their production, they have decided to make footwear’s from canvas. 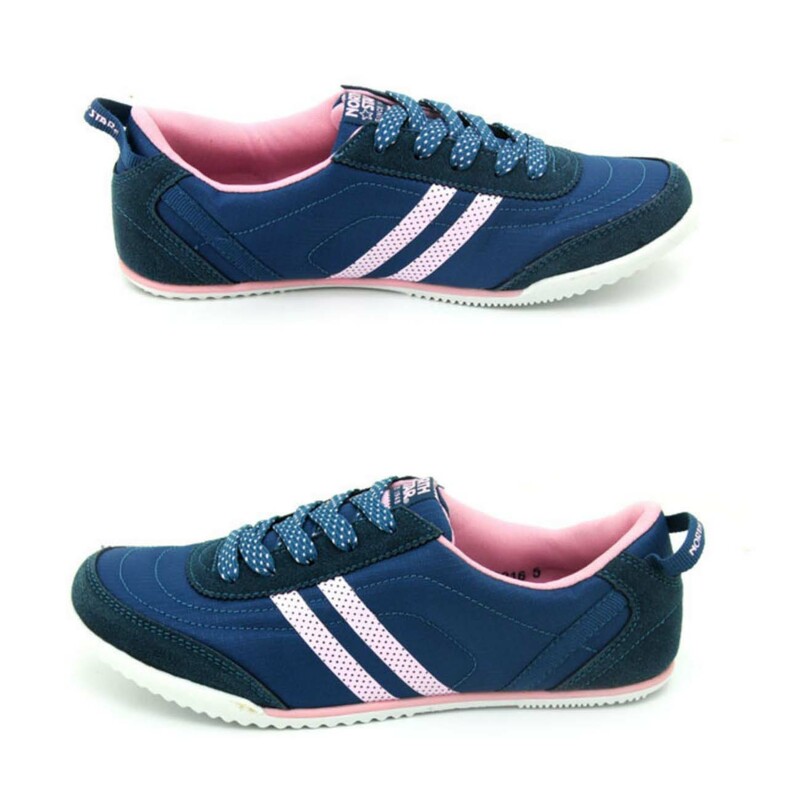 In this winter, they have launched all kinds of shoes for men, women and kids. No doubt, due to cold winds and days and nights are striking us with coldness, but with casual routines marriages and events are also on peak. As you know, Christmas is around the corner and everyone is making preparation for new dresses, clothes and other accessories. 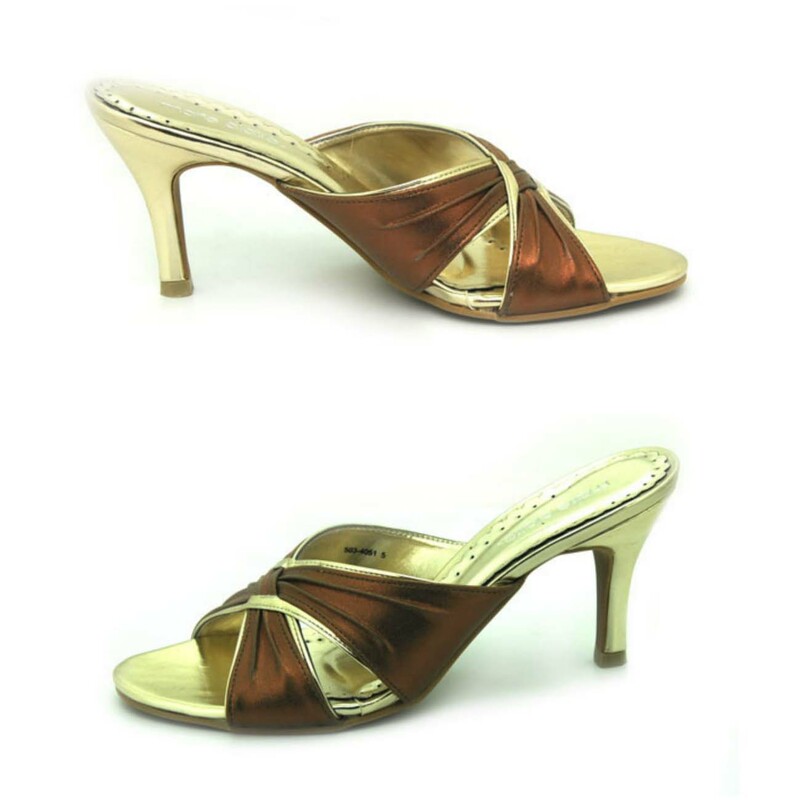 So this brands has introduced party time shoes for stylish ladies that are very vibrant in colors and easy to use every time. Below are image gallery of Latest Party Wear and Fashionable shoes For Ladies 2016 By Bata. Price range of this collection is till PKR RS. 2199.00/- to 4999.00/-.